One beauty product I love to keep on hand is facial scrub. I enjoy using facial scrubs to give my skin a deep cleanse a few times a week and especially when I make the dreaded mistake of falling asleep with makeup on. Michael Todd True Organics recently reached out to me and asked me to try out one of their products and they sent over their Jojoba Charcoal Facial Scrub for me to try. Let's learn about this facial srub, my thoughts and if I would recommend it to you beauties! 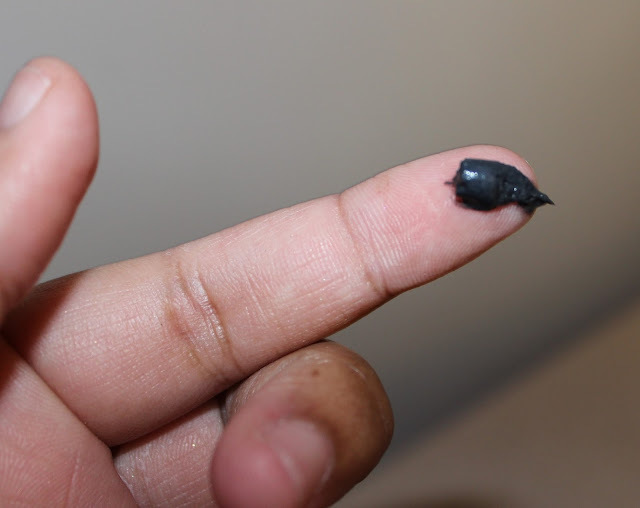 Unique polishing facial scrub using Jojoba Wax Beads and Activated Charcoal to effectively remove dead skin, impurities and toxins. Jojoba Wax Beads provide gentle exfoliation without leaving microlacerations on delicate skin. 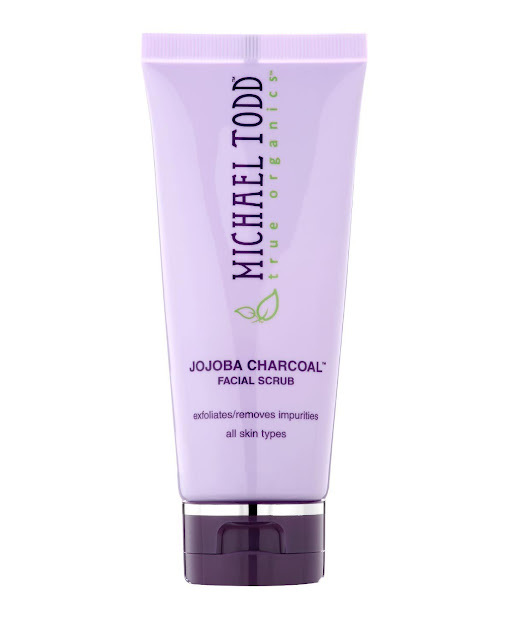 Highly absorbent Activated Charcoal penetrates deeply into pores to draw out impurities and toxins. Refines texture and encourages skin renewal, leaving skin smooth and refreshed. After cleansing, apply to fingertips and lightly work in circular motions being careful not to over stimulate the skin. Follow with toner and moisturizer/serum. When I first try a facial scrub, I am always afraid that the granules in the scrub will be too harsh for my skin. Trying this polish was an immediate surprise because the scrub is extremely gentle. Also, I love the fact that this scrub can easily be thrown into a three step skincare regimen, which makes it easier to use and your skin even more radiant after using. I really like how my skin feels after using it. It feels clean, smooth and fresh. Although the price is considerably higher than what I would like to pay for an average facial scrub, I can say that I do recommend this and think it's worth the money. I say this because I have been using this scrub for several weeks and I still have plenty in the tube. Also, the gentleness of it is unlike anything I have ever used. This product is great for any skin type, but for those with sensitive skin, this is your must-have. Have you heard of Michael Todd True Organics? Would you give this facial scrub a try? Ashley, great detailed post on this product. I really like it as I received an 1oz tube a while back and I still have plenty to use. Hi Ashley! Dropping by from the "Southern Girl BLOG Group" comment/share thread. Hope you had a wonderful weekend! I currently use black soap for my face, but I'm always looking for all-natural, organic products. Sounds like a great product(you're right, a little pricey), but organic products usually are. Thanks for the review. I love a good face scrub! I will have to check this out. I've paid $50 for scrubs so this is a steal! I'm such a sucker for a good scrub. Adding this to my list to try--thx for sharing! Thanks Bobbie! I appreciate you stopping by! Thanks for stopping by Michell! I literally just stopping by your blog. Loved your post today. I definitely think you would enjoy this if you're looking for an organic option! No problem! Let me know if you try it and thanks for stopping by! I haven't heard of it and I'm always interested in new products but I tend to peruse the Target aisle so this is more expensive than I normally buy but that doesn't mean I'm against it! And you didn't seem to use very much so that means it will last. Thanks for the info! I have this scrub. I received it in Ipsy's Glam bag a while ago. I love it! When I first opened the cap and discovered that it was black I said, "Oh, that's different." I tried it and I loved how it schleps off dead skin and any makeup residue. I had no idea that the bottle was $18. Yikes! A bit pricey but still very nice. I'm going to try this! 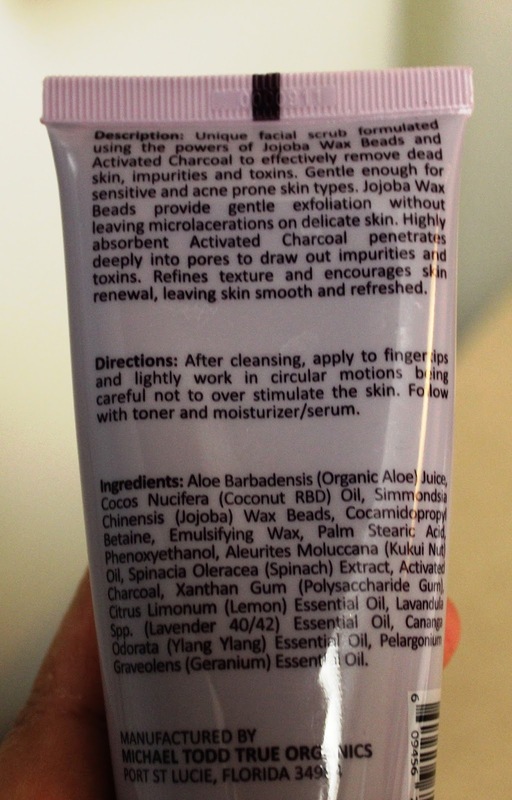 I used to use an activated charcoal scrub a while ago, but haven't been able to find it! Thanks for the review. I've never heard of this company before, Ellis, but I'm intrigued now because, like you, I've got sensitive skin... and I am a sucker for finding lovely face products, especially scrubs. Thanks for testing this out and letting us all know what you thought! I know this product well and I am happy to say that it works. I saw this link on facebook that gets the price down by 15%. 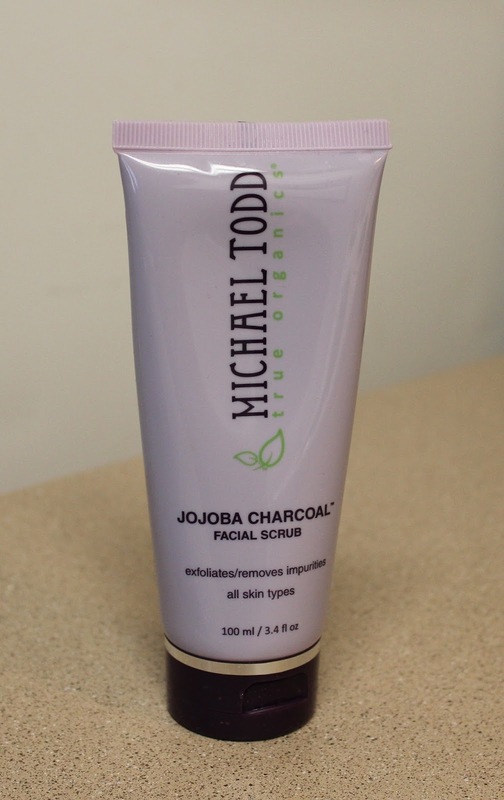 You will be happy with this jojoba scrub by michael todd here is the link http://bit.ly/1c5zk3h Great review thanks! I got this in an ipsy bag a few months back I love it I've ordered it twice since then it's worth the price. I have read quite a few people received it in an Ipsy bag. I need to step my beauty subscription game up! :-) I love this product so much. Thank you for stopping by! Thank you so much for checking out my review Erin! I have read quite a few people received it in an Ipsy bag. I need to step my beauty subscription game up! :-) I love this product so much. I agree that the price is very high, but I can say it's worth it if you use it once a week. Thank you for stopping by Tenisha!